anyway my question is wheres the cheapest place to get a 60min intumescent coating for steel. preferably in devon? "anyway my question is wheres the cheapest place to get a 60min intumescent coating for steel. preferably in devon? " Google it! 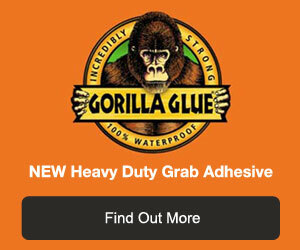 You'll possibly have to buy on line or get your locl decorators merchant to order it in for you. This stuff won't be cheap but what is cheap worth in a fire?